“Don’t Let The Old Man In” came into being while the two shared a cart at Eastwood’s annual golf tournament in California. When Toby asked Clint how he is able to continue be so active with new movies and projects, Eastwood told him, “I just don’t let the old man in.” Keith took this sentiment to heart and penned a song around the line and sent it to Eastwood. 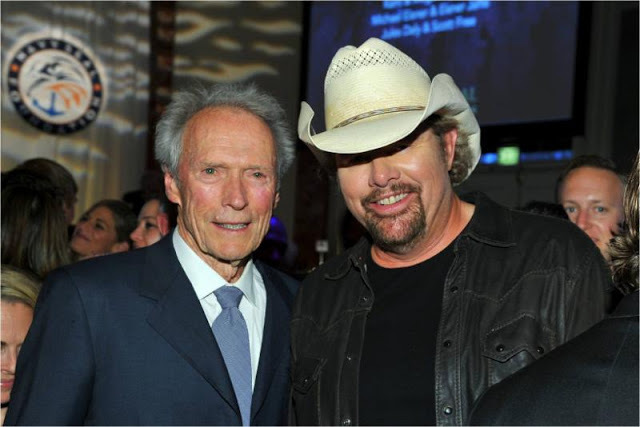 After hearing it, Eastwood decided to feature the song during the final scene and closing credits of his upcoming film The Mule (playing in theaters nationwide on Dec. 14th.) The new music video focuses on Eastwood’s character and features scenes and clips from the upcoming movie. The clip premiered on Parade.com this morning, and is now available to you and your readers. I hope you’ll enjoy this new collaboration from some of music and film’s all time greats! Toby Keith live in Paradiso in 2011. 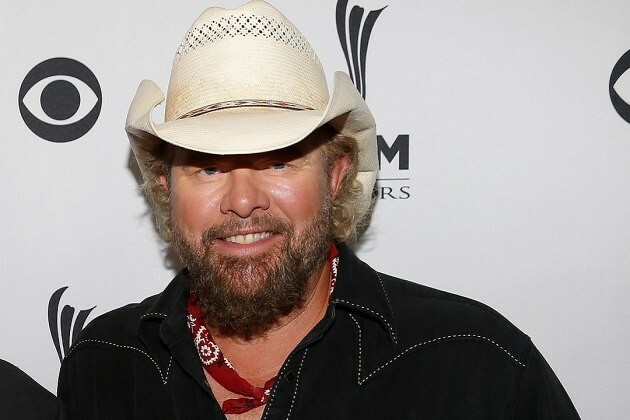 Ook Toby Keith bracht op 9 augustus een ode aan Glen Campbell met de song Wichita Lineman, een top 3 hit uit 1968.